Dave Welsh has been at Microsoft Corporation for more than 12 years, and works in Microsoft’s Corporate Standards Group. Dave covers Microsoft’s global policy on a variety of different standards agendas, these days largely focused on Smart Cities and also IoT. In his job Dave works with Microsoft development teams (including dWindows and Office) on their new Cloud services, as well as also working with Microsoft’s customer facing subsidiaries globally. 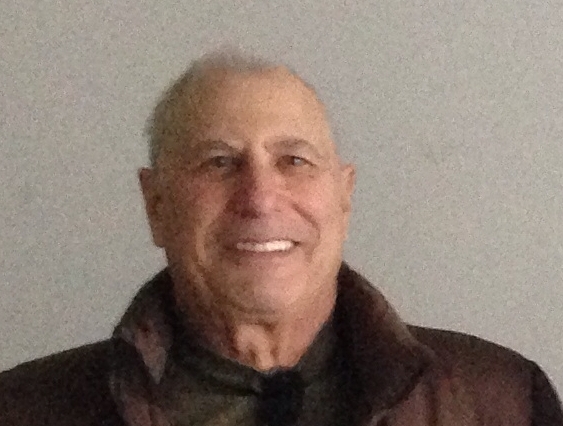 Educated at Concordia University Center for Building Studies (Montreal) and the Technical University of Eindhoven, Department of Architecture (The Netherlands), Dave specialized in Computer Aided Architectural and Building Design back in the 1970’s. Dave has been both an engineer and manager in different countries across a variety of industry domains from buildings and construction, to transportation, to international trade logistics, to manufacturing to online retail as one of the early Amazon.com employees back in the 1990’s. Going back to the 80’s, Dave has been active with different international, US and EU standards organizations on a wide range of topics. He has co-authored different ISO standards, was the United Nations Standards Rapporteur within the UN’s Center for Trade Facilitation, a past member of the International Chamber of Shipping (London) and was their Liaison to World Customs Council (Brussels). More recently he has been US Head of Delegation to several US national committees to ISO, currently Chair of the US national committee to ISO/IEC on Systems and Software Engineering, is a US Representative on the ISO Technical Management Board (TMB) Special Advisory Group on Smart Cities, and very involved with Consortia on Smart Cities and also Consortia on the Internet of Things (IoT). Bernard P Zeigler is Emeritus Professor of Electrical and Computer Engineering at the University of Arizona and Adjunct Research Professor in the C4I Center at George Mason University. He is internationally known for his seminal contributions in modeling and simulation theory and has published several books including “Theory of Modeling and Simulation” and “Guide to Modeling and Simulation of Systems of Systems. “ He was named Fellow of the IEEE for the Discrete Event System Specification (DEVS) formalism that he invented in 1976. Among numerous positions held with the Society for Modeling and Simulation International (SCS) he served as President and was inducted into its Hall of Fame. He is currently Chief Scientist with RTSync Corp., a developer of the MS4 modeling and simulation software based on DEVS. Zeigler’s research has been funded by a variety of sponsors including National Science Foundation (NSF), Defense Advanced Reseach Projects Agency, US Air Force Research Laboratory among others. For more information see the Wikipedia entry on Bernard P Zeigler. 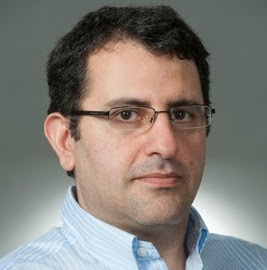 Ali Jadbabaie is currently on leave from University of Pennsylvania (Penn) at MIT, where he is the Interim Director of the Socio-technical Systems Research Center and the Associate Director of a new MIT-wide entity on data and systems sciences with the mission is to bring together research and graduate education in Information and Decision Systems, Complex Sociotechnical Systems, and Statistics. He received his B.S. from Sharif University of Technology in Tehran, his M.S. in electrical and computer engineering from the University of New Mexico, and his Ph.D. in control and dynamical systems from the California Institute of Technology (Caltech). He was a postdoctoral scholar at Yale before joining the faculty at university of Pennsylvania (Penn) in July 2002, where he is currently the Alfred Fitler Moore Professor of Network Science (on leave) in the department of electrical and systems engineering. He has secondary appointments in computer and information science and operations and information management in the Wharton School. 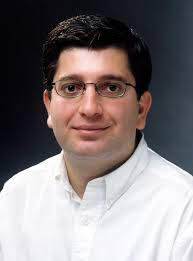 A faculty member in Penn’s General Robotics, Automation, Sensing & Perception (GRASP) Lab, Prof. Jadbabaie is also the cofounder and former director of the Raj and Neera Singh Program in Networked & Social Systems Engineering (NETS) at Penn Engineering. NETS is a new undergraduate interdisciplinary degree program focused on network science and engineering, operations research, computer science, and social sciences. He is also a faculty member of The Warren Center for Network & Data Sciences at Penn and a faculty affiliate of the Center for Technology, Innovation and Competition at Penn Law. He is the inaugural editor-in-chief of IEEE Transactions on Network Science and Engineering, a new interdisciplinary journal sponsored by several IEEE Societies. He is a recipient of an NSF Career Award, an ONR Young Investigator Award, the O. Hugo Schuck Best Paper Award from the American Automatic Control Council, and the George S. Axelby Best Paper Award from the IEEE Control Systems Society. He is an IEEE Fellow. His current research interests include the interplay of dynamic systems and networks with specific emphasis on multiagent coordination and control, distributed optimization, network Science, and network economics. 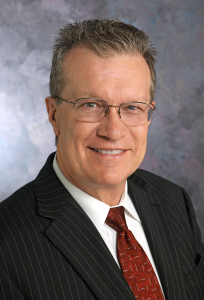 Walt Downing is executive vice president of Southwest Research Institute (SwRI), which is an independent, nonprofit, applied research and development organization that provides innovative technical solutions in the physical sciences and engineering disciplines. Walt serves as the chief operating officer of SwRI directing the activities of ten technical operating divisions. He is also a member of the SwRI Board of Directors. Walt holds a Bachelor of Science degree in electrical engineering from Southern Methodist University and a Master of Business Administration degree in management from the University of Texas at San Antonio (UTSA). He has been a management instructor at UTSA. Walt chairs the UTSA College of Engineering Advisory Council and is a member of the UTSA College of Business Advisory Council. He is a registered professional engineer in the states of Texas and Florida. Reggie Cole is a Senior Fellow and Master Architect with Lockheed Martin, specializing in enterprise and system-of-systems architecture. His background includes development of mission-critical systems for Government and commercial customers, including command and control systems, satellite communication systems, tactical communications systems, commercial telecommunications systems, and integrated manufacturing systems. 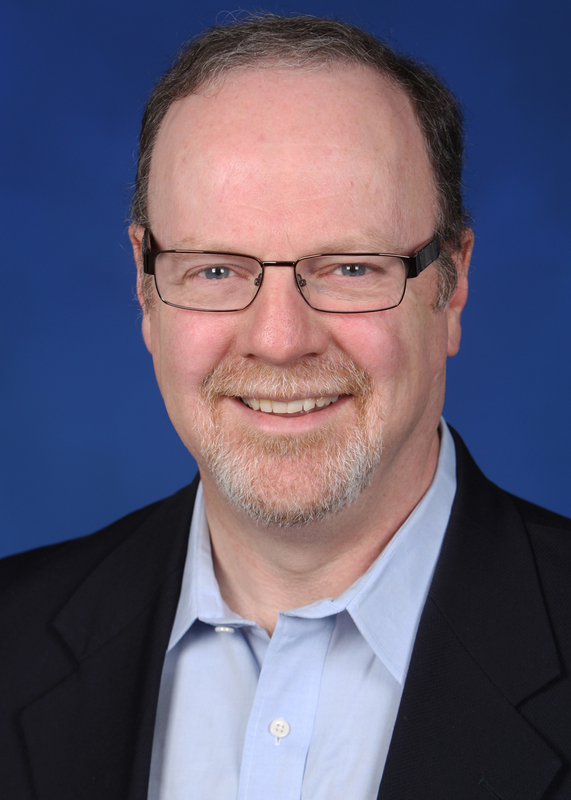 A s the Chief Research Officer at UT San Antonio and VP Open Cloud Research at Rackspace, Paul is responsible for bridging the gap between industry and academia research and education. Paul started his career as a computer architect by founding Data Processing Corp. overseas before moving to the United States, and later held product and services leadership roles at Data Concepts and Dell Inc.